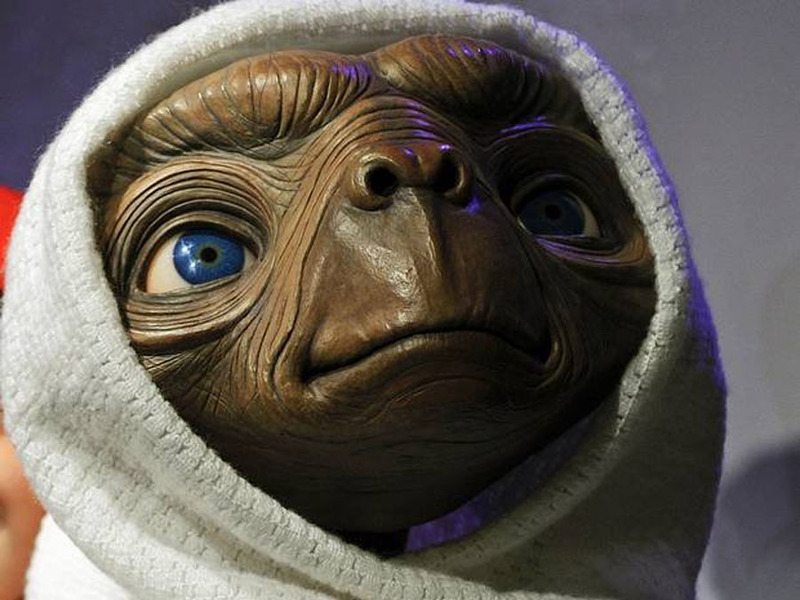 A new series will tell the story of Atari's reaction to the poor reception of the flop videogame E.T. the Extra-Terrestrial. - high-definition photo for free download.